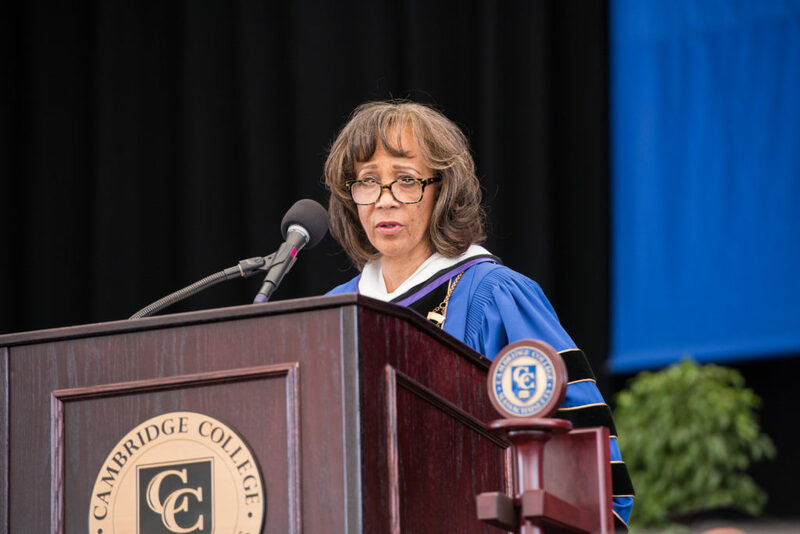 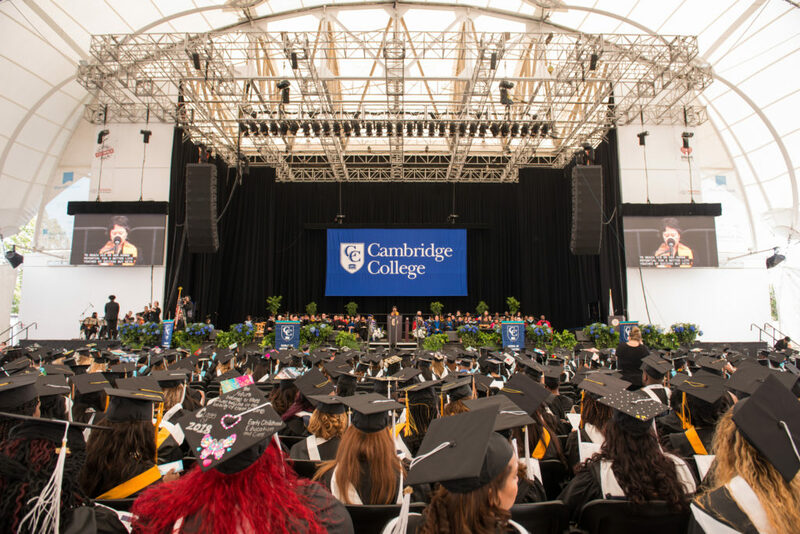 This was my second year photographing Cambridge College’s Commencement ceremonies at Boston’s Blue Hills Pavilion, and it was no less exciting than the first year. 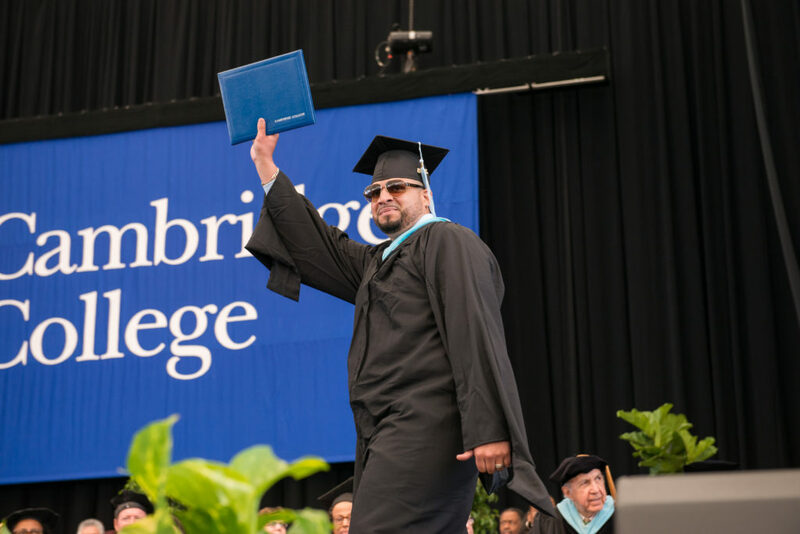 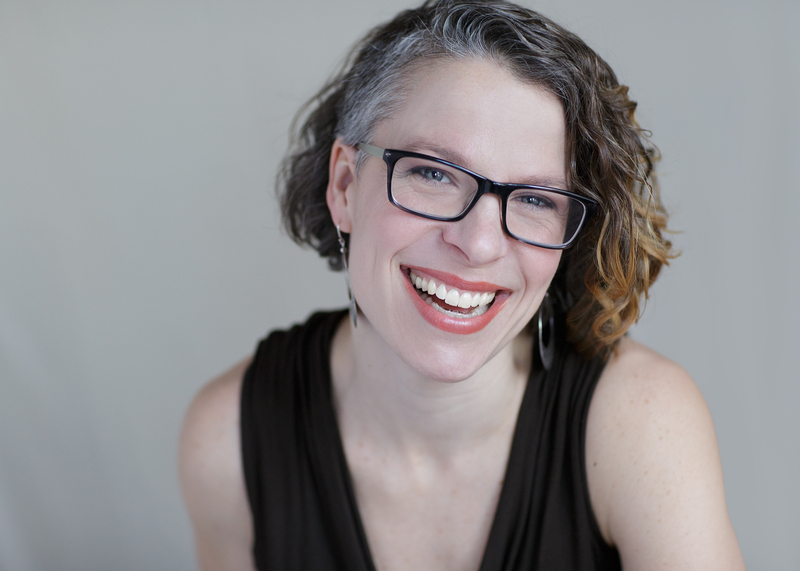 Cambridge College has a mission of educating adult learners who have to fit their education around their busy lives – sometimes working multiple jobs while caring for children and aging parents. 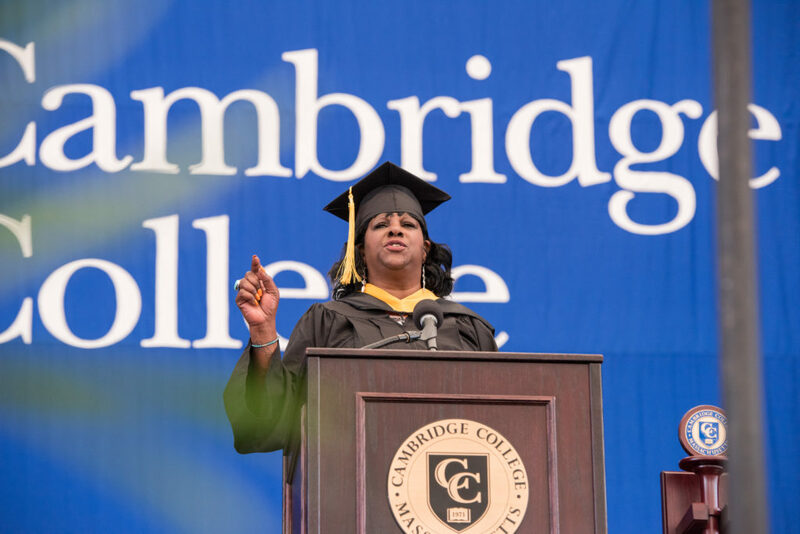 Not only that, but Cambridge College also provides higher education to a diverse population of adults who may have been denied that education before. 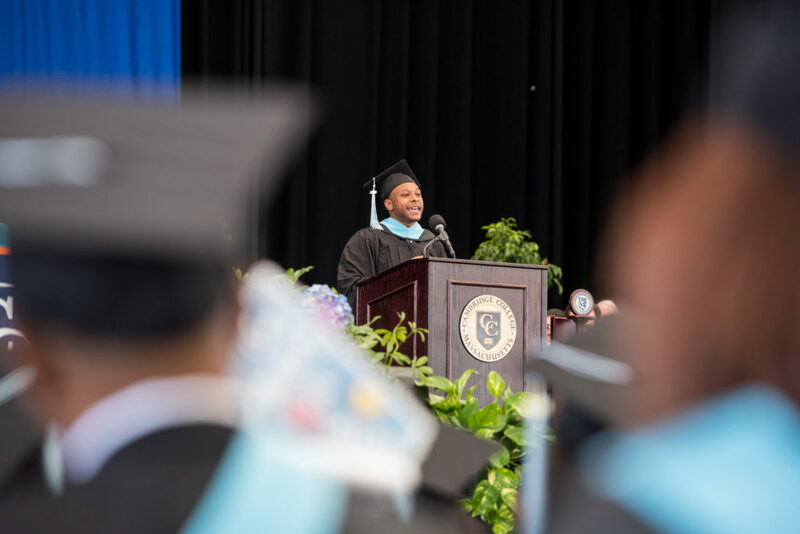 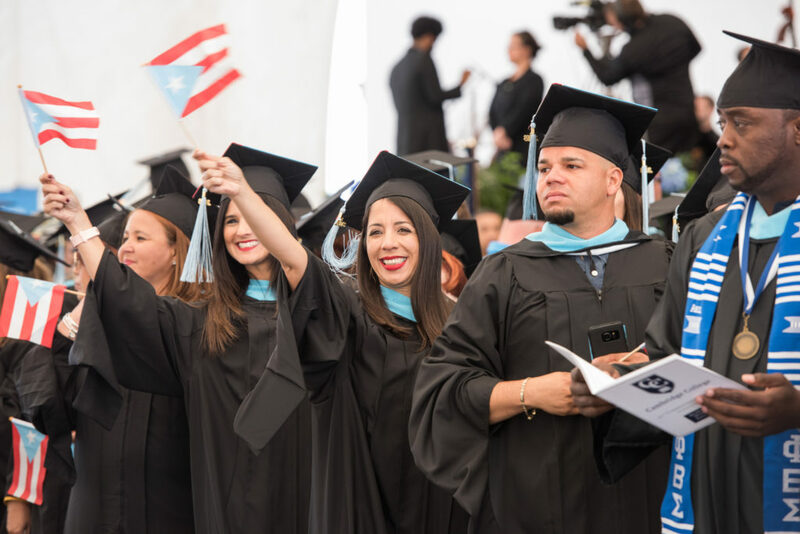 Some of these students have made tremendous sacrifices, and overcome tremendous obstacles, in their personal lives in order to pursue their higher education. 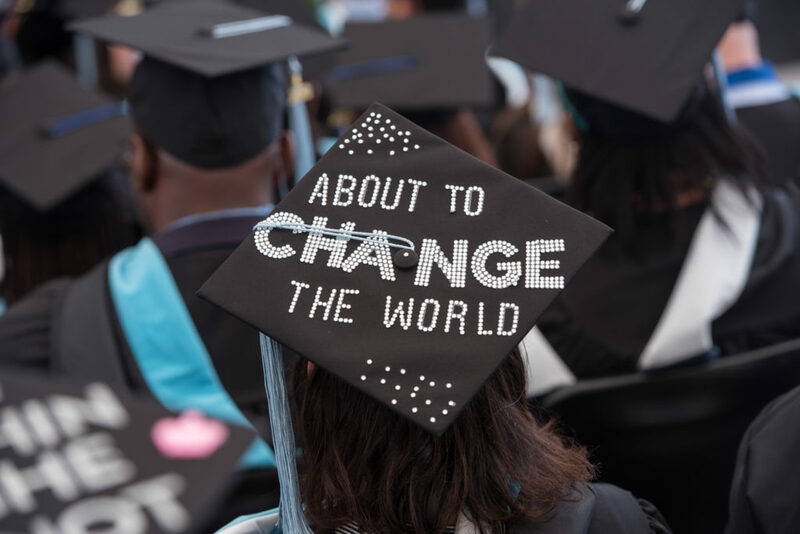 And their feelings of success, achievement, pride – and maybe a little relief – are in full display at Commencement. 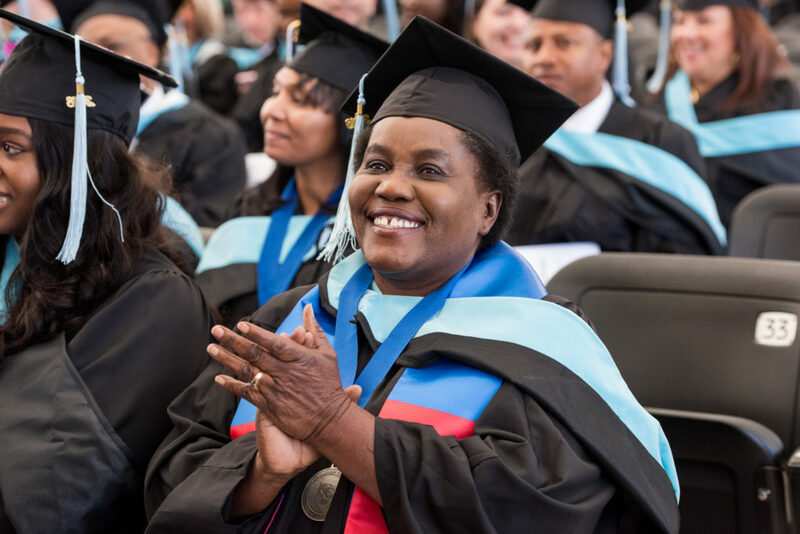 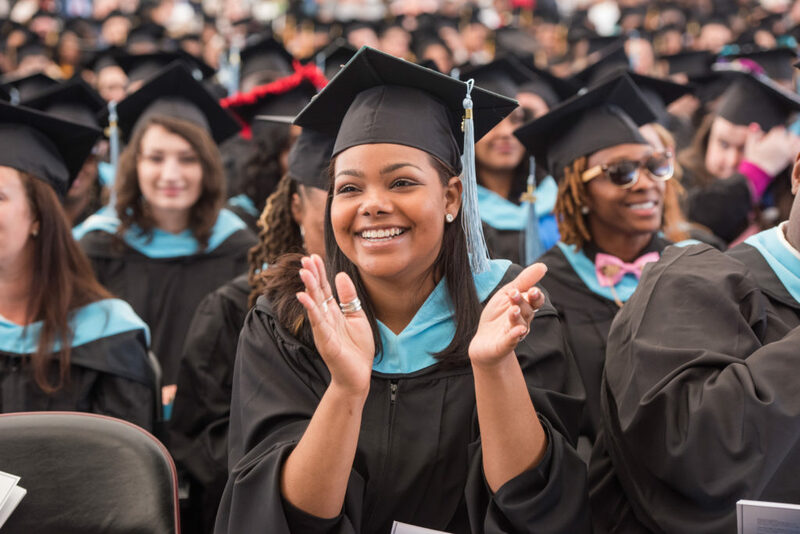 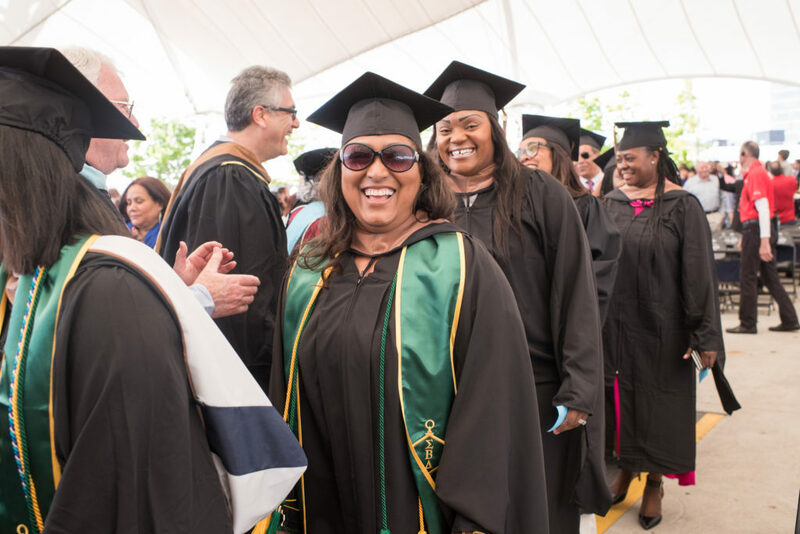 It is one of the more joyous occasions I have the opportunity to document, for one of the most mission-driven colleges in Boston. 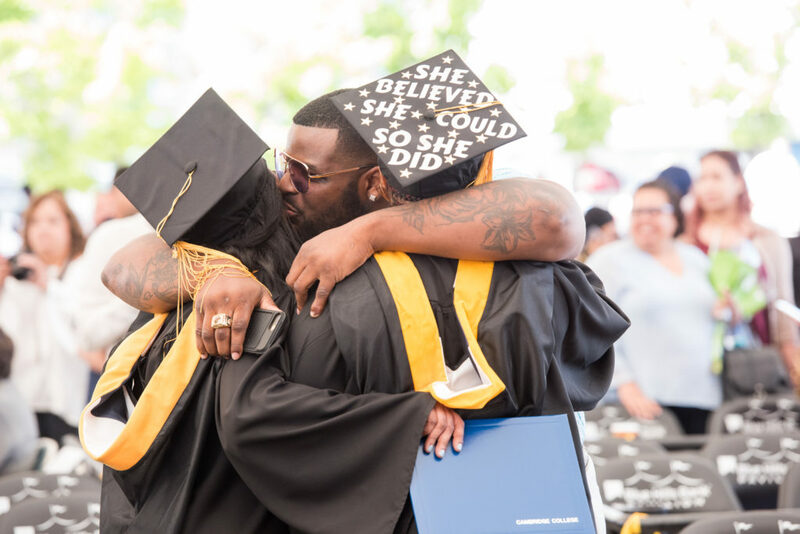 In honor of this amazing college and the students they support, here is a small collection of some of my favorite photos from the day.